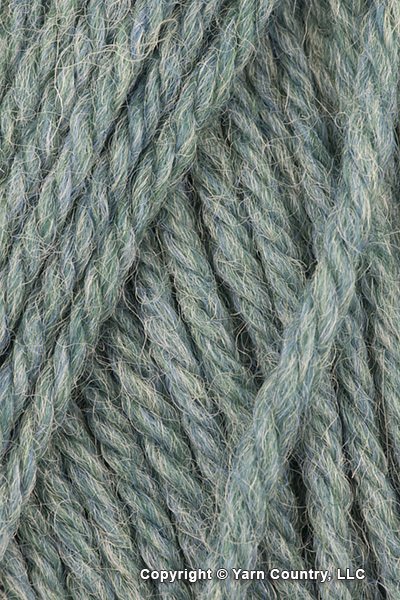 Galway Worsted is 100% pure wool from Plymouth. Available in a wide range of solid and heather colors this soft basic wool is number one choice for winter clothing and accessories. Also may be used for felting.